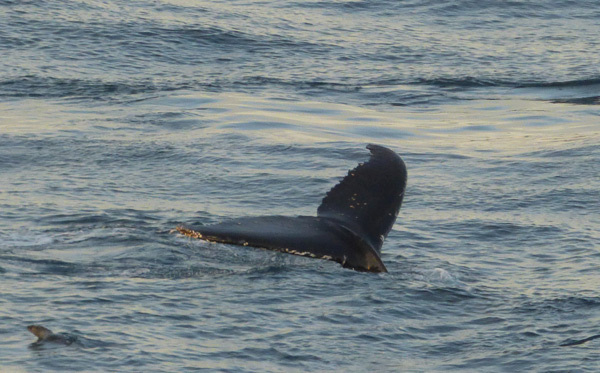 In February 2015, we were able to experience one of the most exciting cetacean fests yet. Whilst on board the British Antarctic Survey Vessel the RSS Ernest Shackleton near Drygalski Fjord and Cooper Bay we spotted whales everywhere around us. 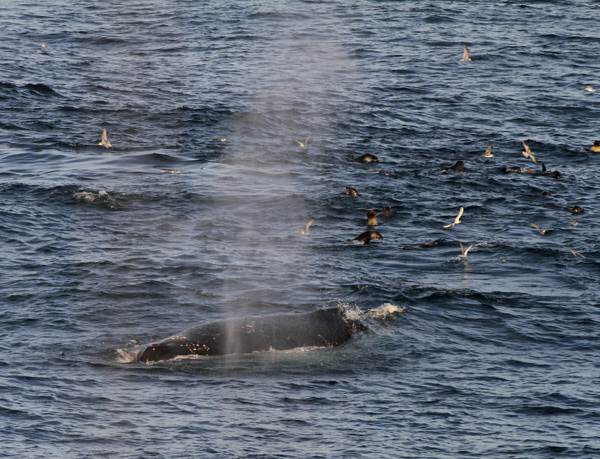 Over 5 individual Blue, Southern Right, Fin and Humpback Whales—everywhere we looked there were blows! The fact that whales were returning to South Georgia was epic. We spent hours watching whales. We called the two different tourist ships in the area and alerted them and between us all the excitement over the marine radios was thrilling. Let’s hope it continues! Visiting the whaling stations today can easily pull on our heart strings. The thought that hundreds of thousands of whales and seals were hunted to near extinction in the southern ocean can be overwhelmingly sad. 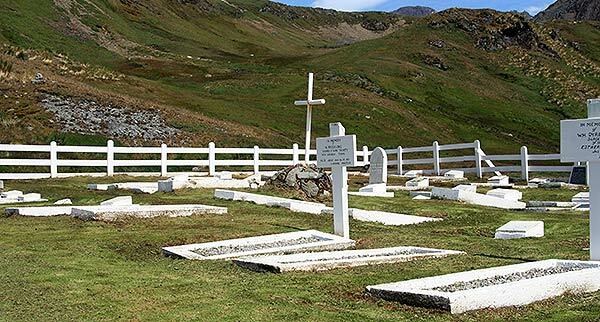 Visiting whaling stations in South Georgia and exploring the remains can be emotionally challenging or alternatively it can be experienced as an intriguing part of man’s history and ensure that it doesn’t happen again. Humpback whale. Off the South Georgia Coast. January 2015. Photo by Phil Tempest. Lessons learned from this can be immensely powerful and encourage us to make good decisions elsewhere in the world-be it hunting rhinoceros or overfishing. The saying that we can’t blame people from the past for today’s standards certainly holds true. Today however we can make wildlife management decisions to save species and assure that their habitats are protected. Biodiversity is the key to species success in the future. 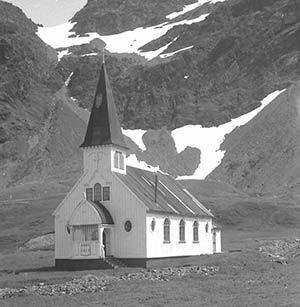 We’ve had the great privilege of being with visitors for a few decades as we explore Grytviken, Stromness, Leith and Husvik – South Georgia’s sites of current whaling stations. One of the big discussions that we’re having is what work we can to do with the stations. Do you have a suggestion? Please send to us at info@fosgi.org. As of 1991, the South Georgia Museum was created in order to allow visitors to understand the whaling industry presence. Admittedly it is hard to swallow knowing how many whales were killed but on the other hand, it is our hope that we present to the world a monument of our past and to do all we can to protect our cetaceans going forward. 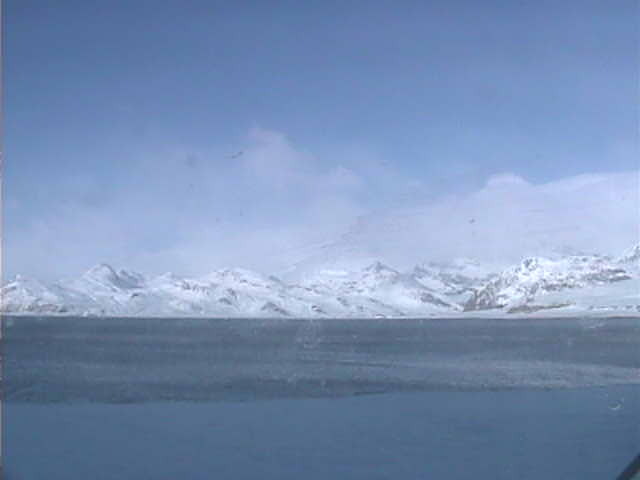 We have created a self-guided tour of Grytviken inside and outside of the museum. Our museum staff is on hand to share their knowledge of South Georgia’s Whaling history. Below is a short history of whaling activities in South Georgia for the last 120 years. 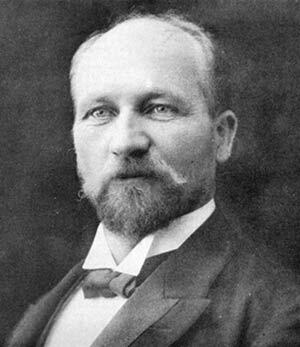 On 16 November 1904 a Norwegian, C. A. Larsen, with experience of whaling in Arctic waters, established the first whaling enterprise on South Georgia at Grytviken. Larsen’s enterprise was commercially very successful. Oil and by-products from one whale could fetch £2,500. His company returned relatively high dividends in its early years of operation. Huge interest in obtaining whaling licences followed. 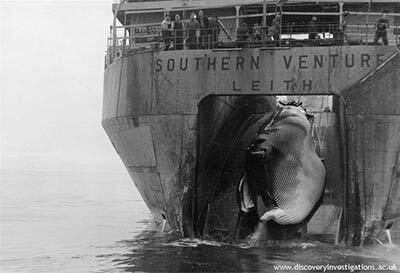 The Government then imposed restrictions on their issue and conditions to ensure that the complete whale was to be processed rather than just the blubber, to try to sustain the industry. Initially only blubber was taken and the carcass discarded, resulting in beaches strewn with bones along the coast line. From the late 1920s pelagic whaling occurred. The shore-based whaling industry on South Georgia declined due the scarcity of whales around the island. This was followed by a rapid expansion in whaling on the high seas of the Southern Oceans using factory ships (known as pelagic whaling). South Georgia was used for repair, maintenance and storage. Uncontrolled whaling on the high seas followed and led to significant reductions in populations of exploited whale species. Whale Catchers (holding up to 500 tons) could steam to whaling areas up to 300 kilometers away. Whales were harpooned with an explosive grenade, inflated with air and marked with a flag, radar reflectors, and latterly radios. A catcher would then tow them to a factory ship or shore station. The whale was hauled to the flensing plan. The blubber was removed and boiled under pressure to extract the oil. Meat and bone were separated and boiled. The results were dried and ground down for stock food and fertilizer. Baleen whale oil was the basis of edible, pharmaceutical, cosmetic and chemical products. It was also an important source of glycerol to manufacture explosives. Between 1904 and 1965 some 175,250 whales were processed at South Georgia shore stations. In the whole of the Antarctica region some 1,432,862 animals were taken between 1904 and 1978, when hunting of the larger species ceased. 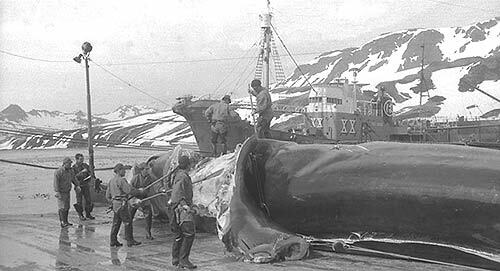 Probably the largest whale ever recorded was taken at South Georgia, it was a blue whale processed at Grytviken in about 1912, with a length of 33.58 meters. 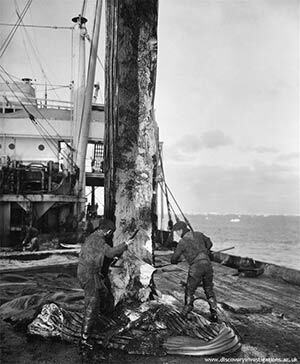 Another was processed in 1931 at Prince Olaf Harbour was 29.48m long and estimated to weigh 177 tonnes. Whale oil was a superior lubricant to mineral oil. Visitors can now walk over the site and view the exposed machinery. Today much evidence of the whaling industry remains on South Georgia, including the cemeteries where many whalers are buried. 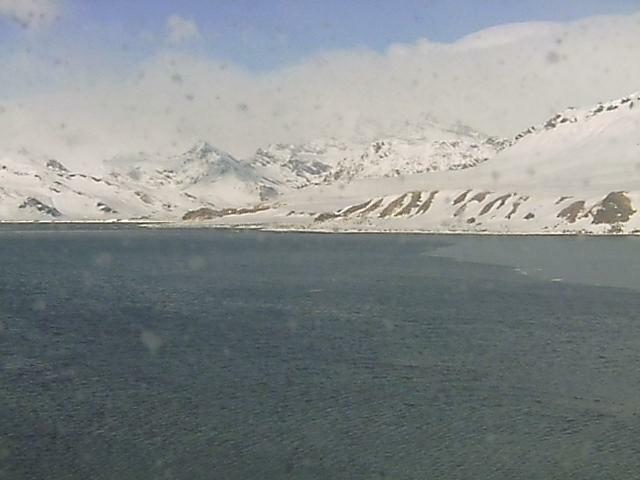 Grytviken Whaling station has been extensively cleaned to remove hazardous materials, such as asbestos, heavy oils and rotten building fabric. 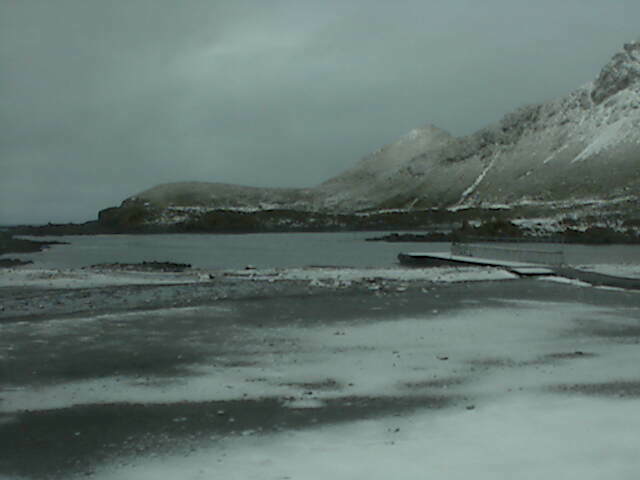 Access to the other large whaling stations at Husvik, Stromness, Leith and Prince Olaf Harbour is forbidden because of the high concentrations of hazardous materials that remain and the unsafe disintegrating building structures.